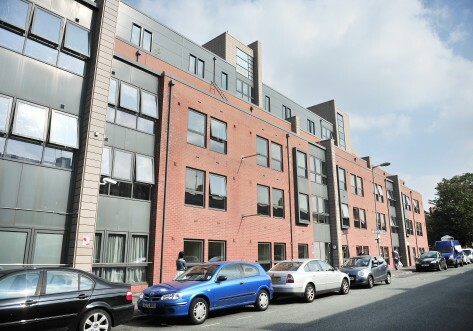 Moss Court in Manchester offers bespoke student accommodation, close to both the University of Manchester and Manchester Metropolitan University. 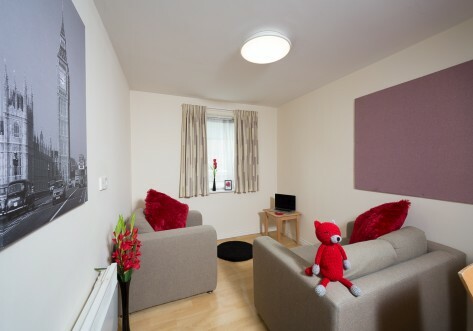 Moss Court features a selection of two, three and four bed flats with shared bathrooms and kitchens. 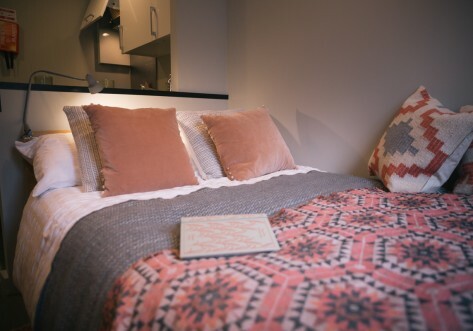 With Whitworth Park and a bus stop to the city centre on your doorstep, and a two minute walk to Manchester's famous Curry Mile on Wilmslow Road, Moss Court is ideally situated for student life in Manchester. 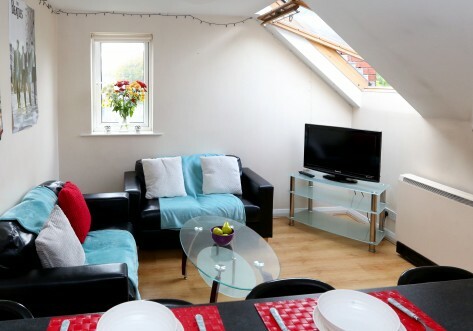 Moss Court is ideally situated for student life in Manchester. Whether it's shopping in the world famous Trafford Centre, watching a show in Europe's largest indoor concert venue or watching football at Old Trafford or Etihad Stadium, there is always something going on. For evening entertainment look no further than the Printworks area, full of trendy bars, pubs and clubs for all to enjoy.